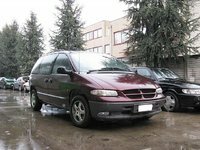 Users ranked 1990 Dodge Caravan against other cars which they drove/owned. Each ranking was based on 9 categories. Here is the summary of top rankings. Have you driven a 1990 Dodge Caravan? 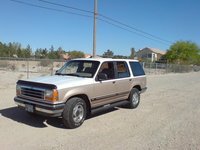 Displaying all 2 1990 Dodge Caravan reviews. 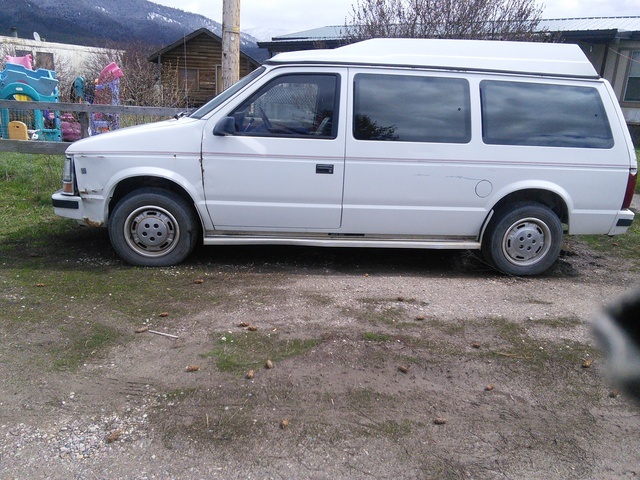 Dodge Caravan 1990 — Got the van new and had it only for 9 months so i don't have anything bad to say about it. Our third child just came into this world and this van was great to go and bring all the stuff we had. CarGurus has 282 nationwide Caravan listings starting at $1,500. Reliable — I could say that this car for me, has been a good, reliable car. Even though that sometimes there were problems but they all were fixable. Perfomance is ok, it accelerate good for a minivan. On thing that is a problem, is then when you reach 190.000 km like me, it starts to rattle and squeaking like crazy. But for the rest, a reliable minivan.